It’s that time of year again! Be a part of the fifth annual PADI Women’s Dive Day on 20th July 2019. PADI Women’s Dive Day was born of a desire to celebrate the incredible women in scuba diving, help close the unnecessary gender gap that still exists and encourage a more active female dive community to drive additional business for PADI Members. So why not get your own PADI Women’s Dive Day event live and promoted well before the 20th July? Whether you plan a group dive, a learn to dive event, a picnic at the pool or something entirely of your own making, PADI Women’s Dive Day provides opportunities to meet new customers and build stronger relationships with your divers. Register your event so that people can easily find it and join the festivities. You can also download a full range of promotional materials from the PADI Pros’ Site under the Marketing Toolbox section. 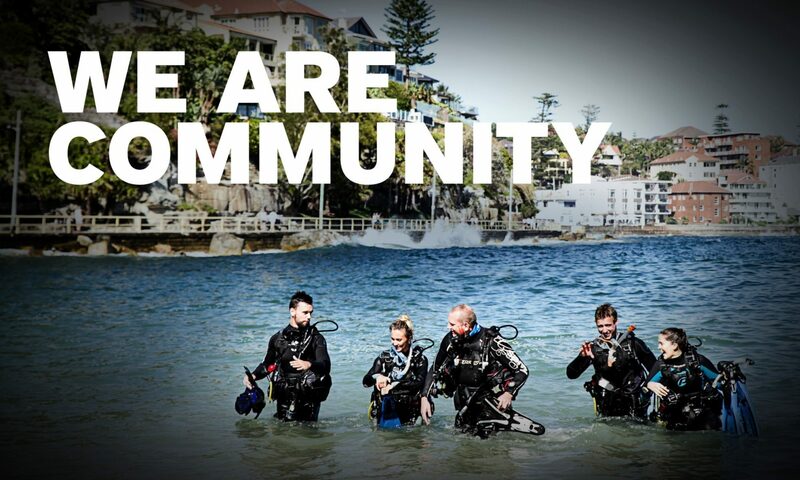 Contact your PADI Regional Manager or email marketing@padi.com.au if you have any questions.